List Rules Vote for your favorite buff animals that put your scrawny muscles to shame. Do you even lift bro? Well these animals do, and they're here to show you that your gains in the weight room are nothing compared to what they've got going on. 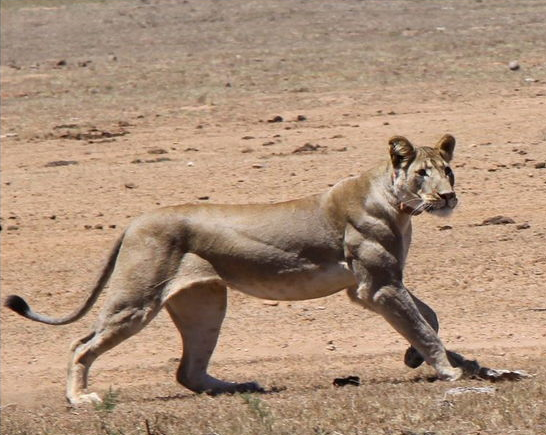 This list features some of the most muscular animals in the world, so don't be butthurt when you see the lion that has way better triceps than you do. These animals claim that they're natural, but we're pretty sure at least a few of them are juicing (especially that cow).